Cash is king! and your business needs capital to work. 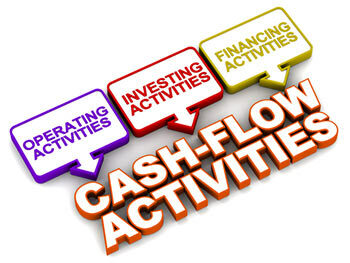 In today's economy, we return to our specialty of pro-active Cash Flow Management for businesses. Our process employs Change Management to help your team make the appropriate modifications to strengthen the business from the bottom up. provide visibility of your cash needs. provide a starting point for avoiding a cash crisis. determine the need for a weekly or monthly cash flow projections - we utilize a 13 week running projection for struggling companies. provide guidance for extending customer credit terms and vendor payment terms.